This webinar will take place as a live broadcast during the seminar days of Damien in Mykonos. 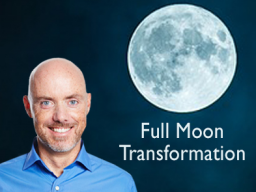 The participants on site also take part in the background in this full moon webinar. Dieses Webinar findet als Live-Übertragung während der Seminartage von Damien in Mykonos statt. Die Teilnehmer vor Ort nehmen also im Hintergrund auch am Vollmond-Webinar teil.